Shelly Harlow, CSC-AD, MHA, VCC has over 25 years’ experience and specialized training, working with clients in a variety of treatment settings. Her focus is primarily on combat/military-related trauma, substance abuse (including prescription medications) as a maladaptive coping mechanism, parenting/family/marital issues and complex childhood trauma. Her sessions center around building a collaborative relationship with her clients, teaching skills for managing intense emotions, intrusive memories and other reactive responses, increasing self-awareness and comfort levels, and achieving post-traumatic growth. Any individual, family or group meetings attended are kept strictly confidential and are protected by privacy laws. 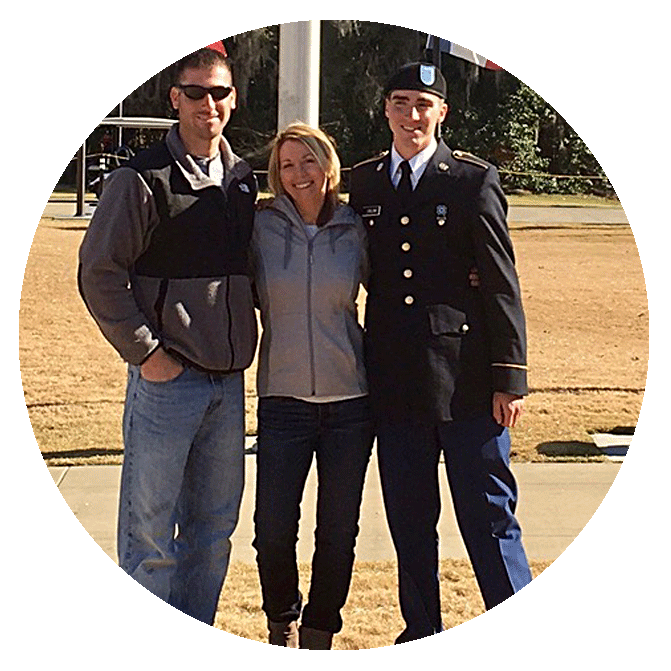 Shelly is also the mother of two sons, both currently serving in the U.S. Army.